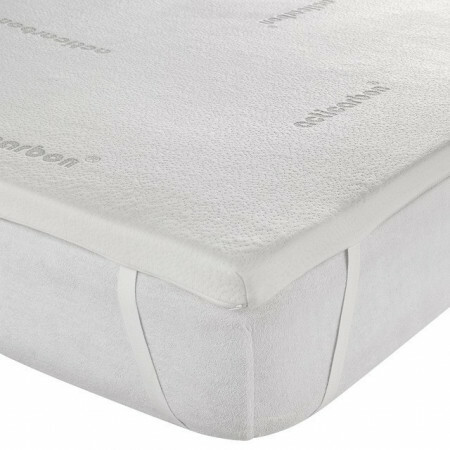 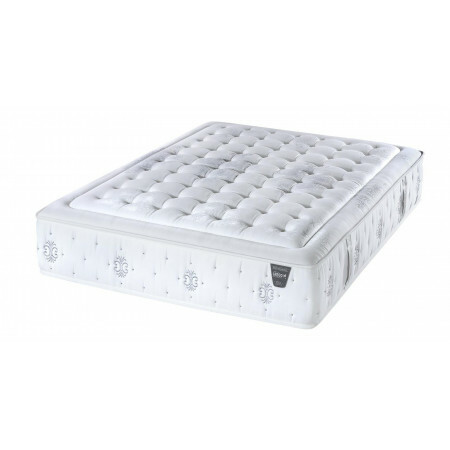 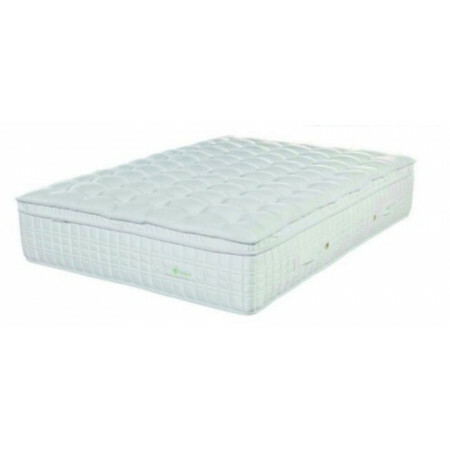 The Cool Mattress is new for 2019 and has been designed due to the success of our pocket sprung and memory foam range. 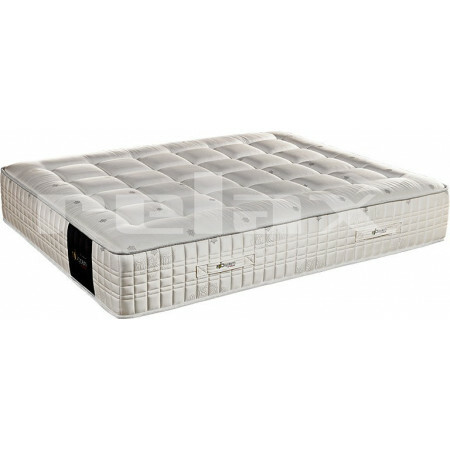 Made with the same specifications using individual pocket springs and visco memory foam but now using an additional and beneficial material. 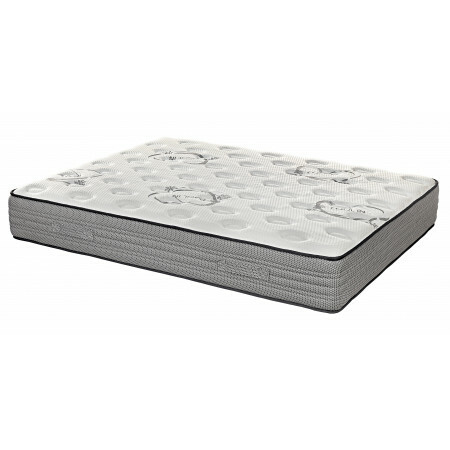 Visco 'Graphene' is a new innovative material which is used to help disperse temperature and also greatly reduces the build up of mites and bacteria. 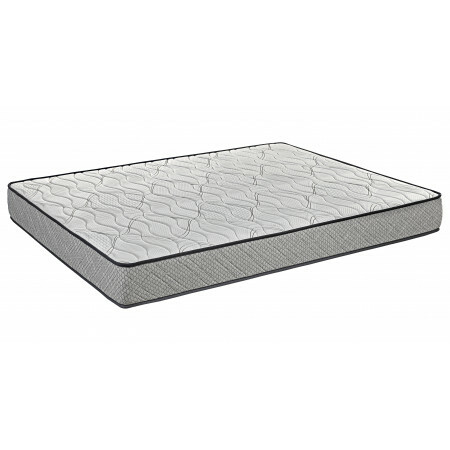 Where standard memory foam has an open cell structure which enables heat to leave the mattress as you move position during sleep, graphene creates a conductive pathway for the heat to move through the compressed memory foam by convection.Simply put, the heat dissipates naturally as you sleep, regardless of whether or not you move position.